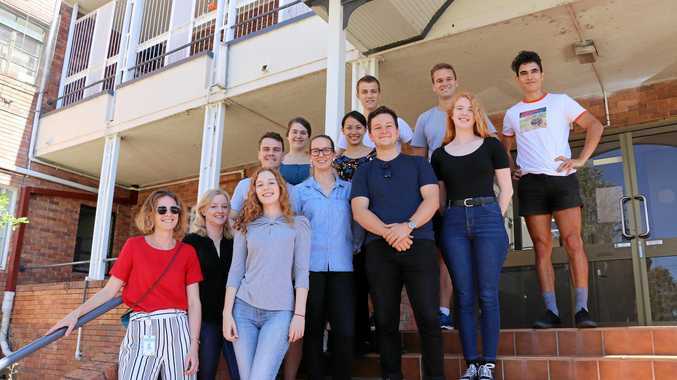 MEDICAL students from the University of Queensland arrived in Roma last week and, for some, it was their first visit to a rural area. The university's Rural Clinical School acting head Bruce Charter said venturing west taught futuredoctors in a unique way. 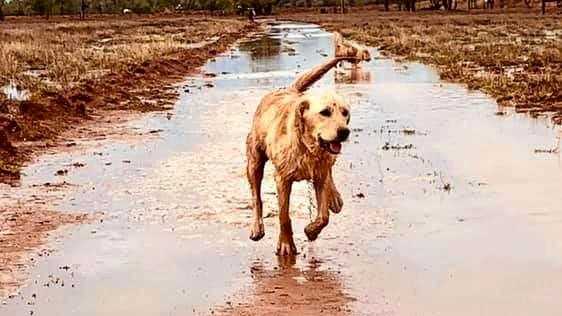 "Having the chance to live and experience clinical practice in a rural and remote community during a medical degree is a unique opportunity for students and one that encourages them to practice rurally after graduation,” Mr Charter said. The most recent group of students spent a week of orientation at Roma Hospital and among them was Roger Goodyear, who will return to Roma for another placement. "I really enjoyed my time in Roma,” he said. "All of the doctors were brilliant, helpful and willing to show us the practicality of rural medicine and how it differs to a metropolitan setting. "We got to see what a strong role rural generalists play in the community.